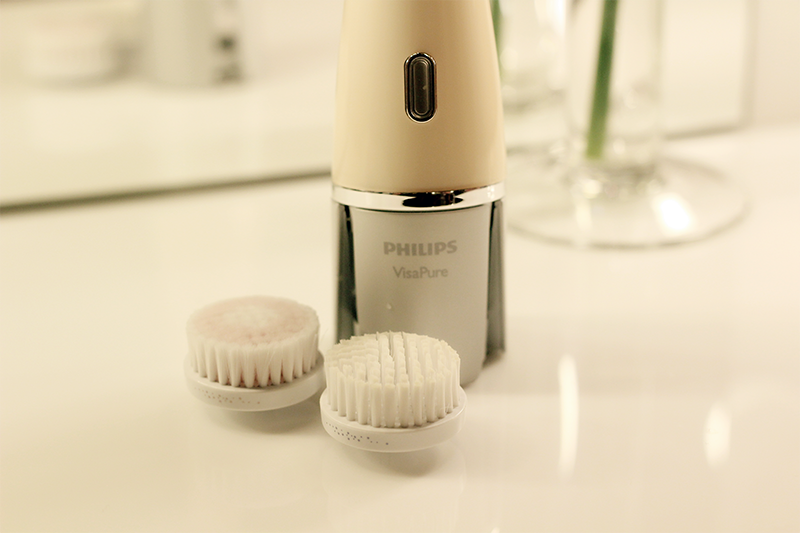 Philips VisaPure provides a gentle, thorough cleanse for the face and decolletage, revitalizing the skin to swiftly reveal a more radiant complexion. 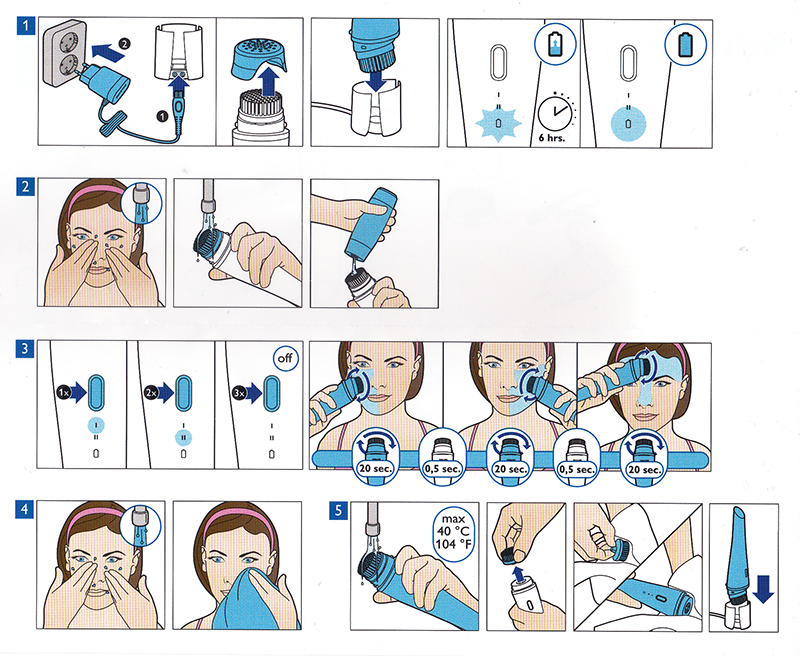 The fully waterproof, Philips VisaPure is the only cleansing system in the word that features ‘DUAL MOTION' technology, can can be used in the shower for true convenience. It creates a comfortable massaging effect that improves micro-circulation beneath the skin's surface to bring out skin's natural radiance. 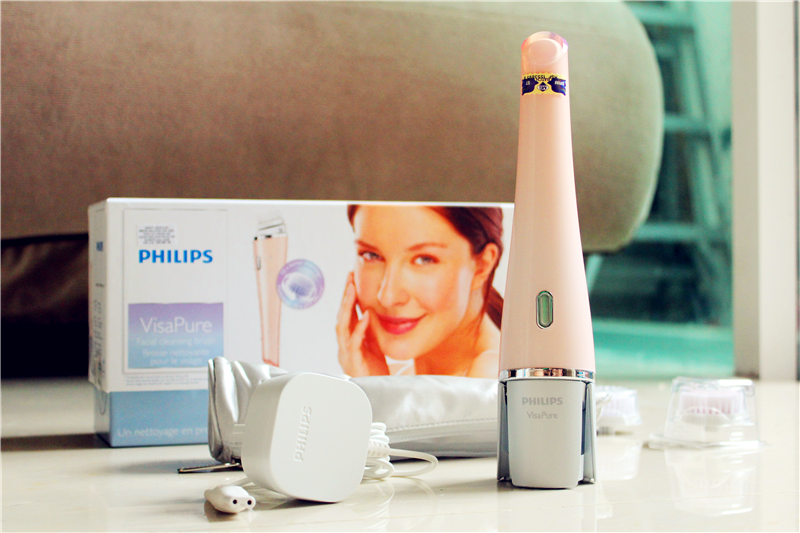 Philips VisaPure is using 'Dual Motion' technology, the brush rotates and vibrates across skin to lift dirt and impurities trapped in skin as it works to clean skin. The vertical pulsating movement gently breaks up surface impurities including dirt, dead skin cells and makeup residue, while the rotating movement sweeps the impurities away, leaving the skin more deeply cleansed. The coordinated movement of the bristles also creates a comfortable massaging effect that improves micro-circulation, which helps to bring out your skin's natural radiance, and give you a glow that radiates from within. 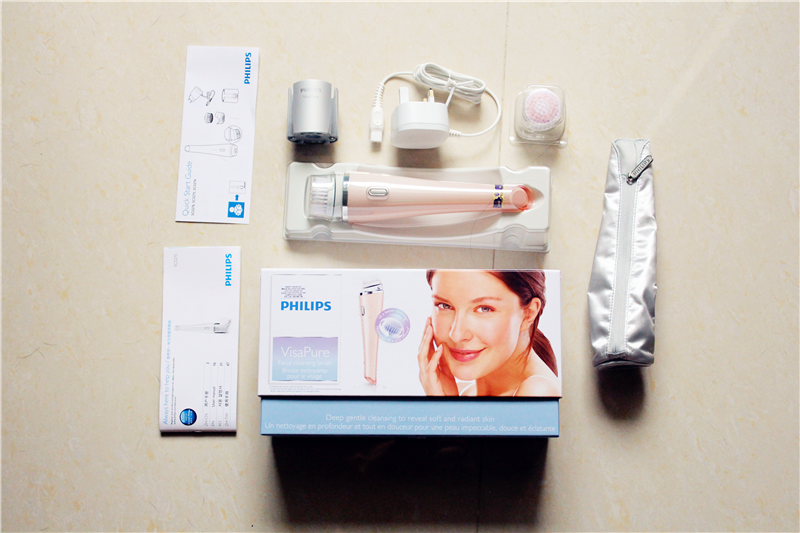 Philips VisaPure provdes a gentle, thorough cleanse for your face or decolletage in just one minute; the face divided into three zones; T-zone, left cheek and right cheek. It has Skin Zone Timer Alert to start switching zones after 20 seconds with a short pause. Therefore, 20 seconds for left cheek, 20 secs for right cheek and 20 secs for T-zone. The full program lasts one minute after which the device automatically switches off to avoid over-stimulation. 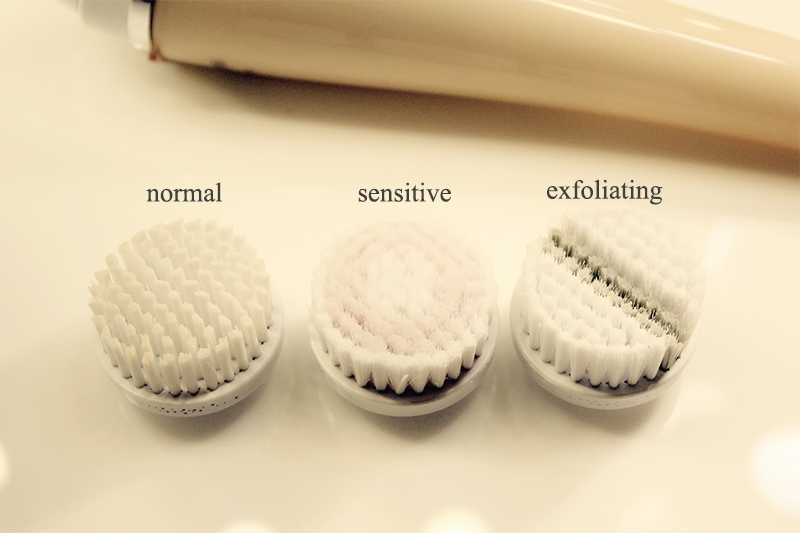 Normal and Sensitive brush head is suggests to use 3 months while Exfoliating brush head is 6 months for hygiene purposes. Personally feel it's also depends how frequently you've use the brush because it contains bacteria after a long term uses just like toothbrush. Normal Brush Head for all skin types. 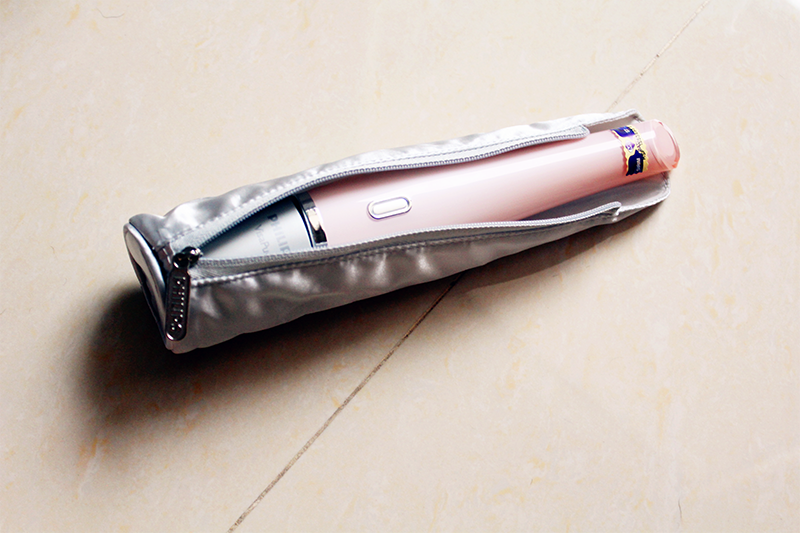 The brush head is extra soft yet can be use everyday day and night. 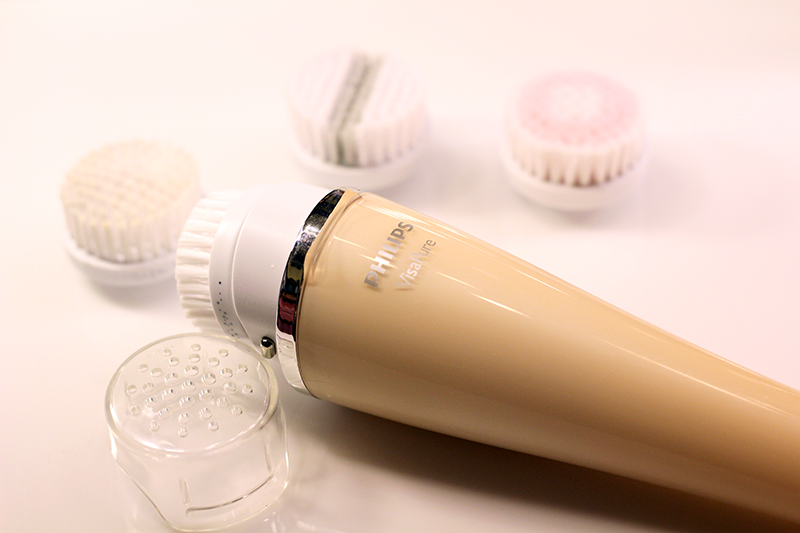 Sensitive Brush Head is specifically designed for sensitive skin-types that require extra attention and care. 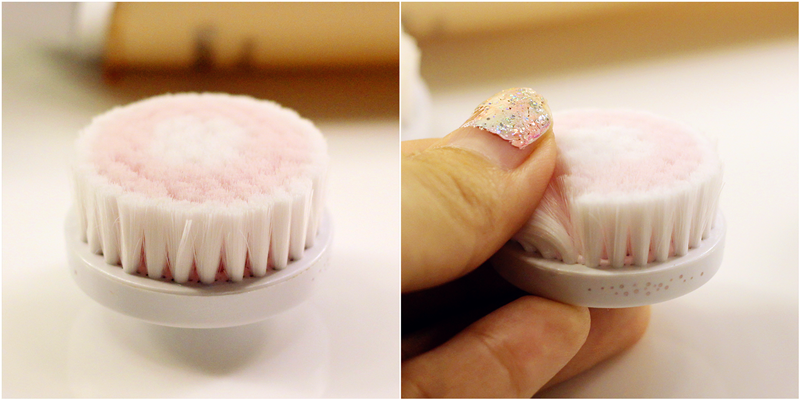 The brush head is extra soft to touch and minimizing abrasion. 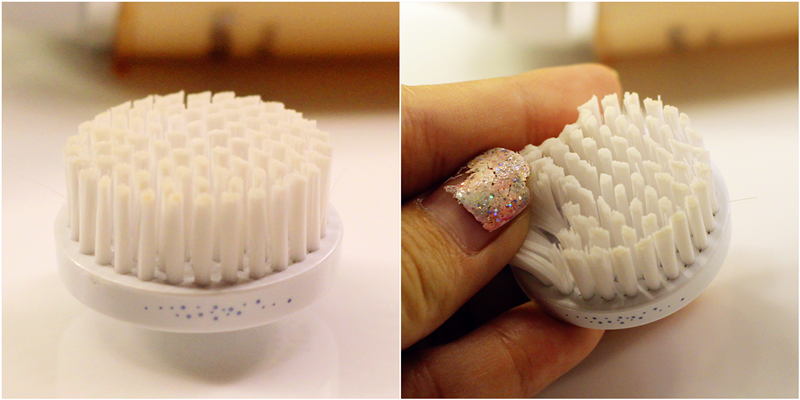 Exfoliating Brush Head is for a deep clean. 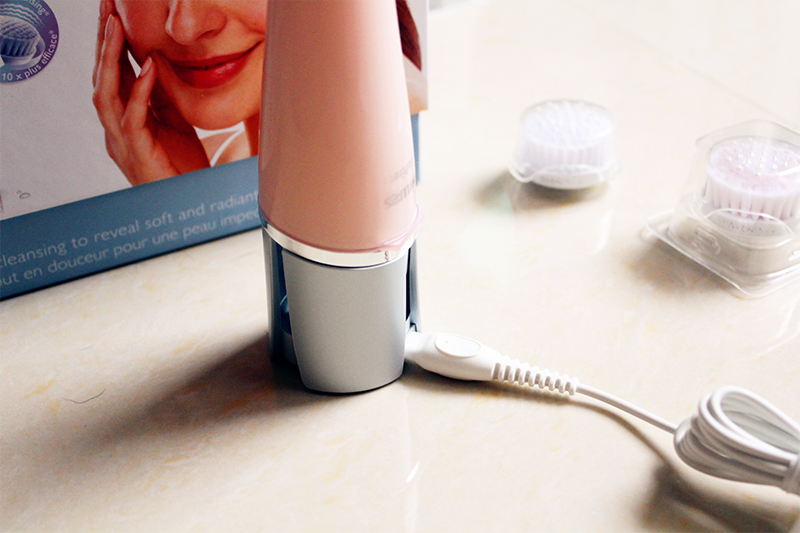 This brush head has exfoliating effect to gently remove dull and dead skin cells. 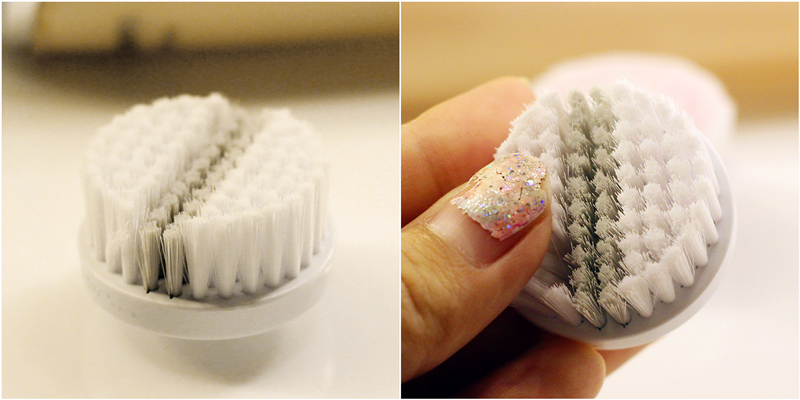 The grey color bristles is the exfoliation while the white color part is normal bristles that still provide a gentle exfoliation.